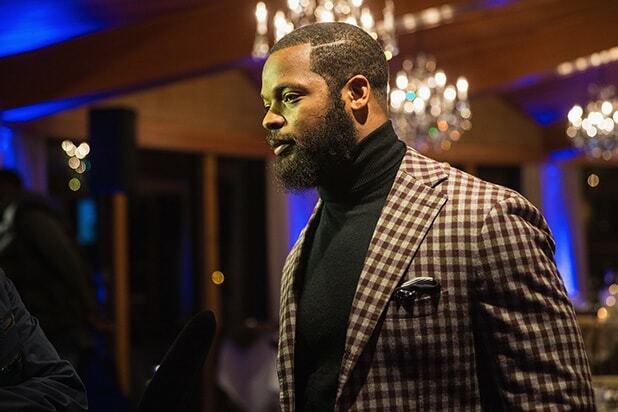 The letter, obtained by Las Vegas CBS-affiliate 8 New Now, is addressed to NFL commissioner Roger Goodell and calls on the league to “take appropriate action against” Bennett for what it says are false accusations of excessive force. The Union also took aim at the NFL itself for condoning what it calls “Bennett’s disrespect for our American Flag, and everything it symbolizes,” a reference to Bennett’s history of sitting during the National Anthem as a form of nonviolent protest against police violence. “We hope the League will not ignore Bennett’s false accusations against our police officers,” the letter adds.